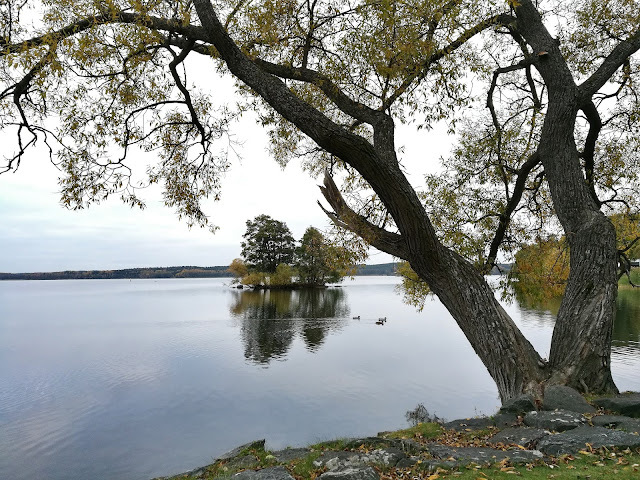 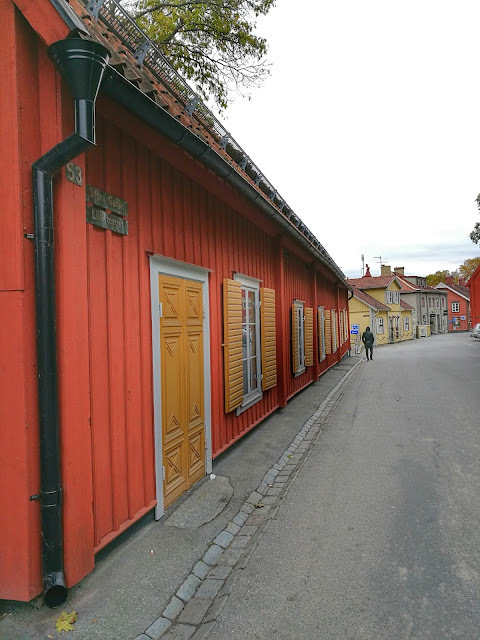 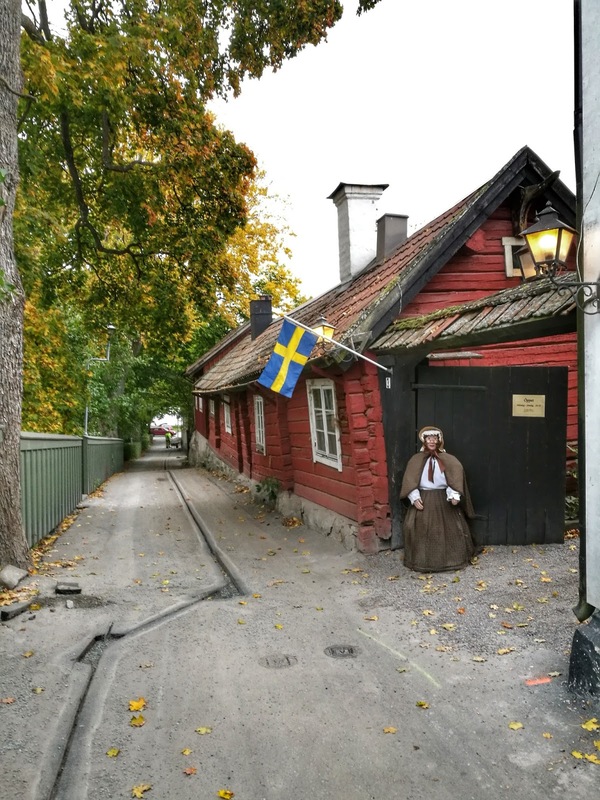 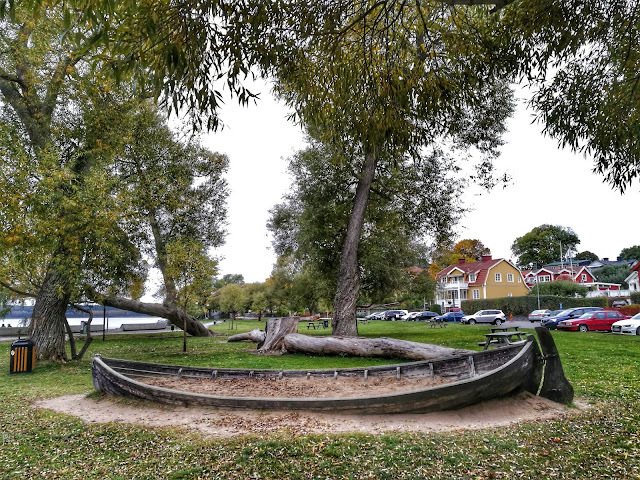 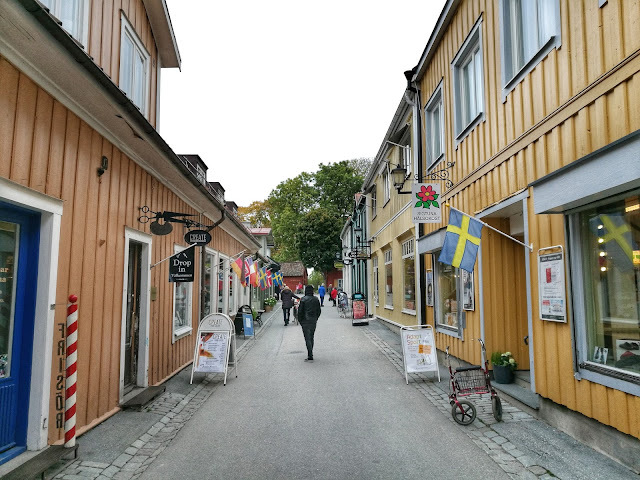 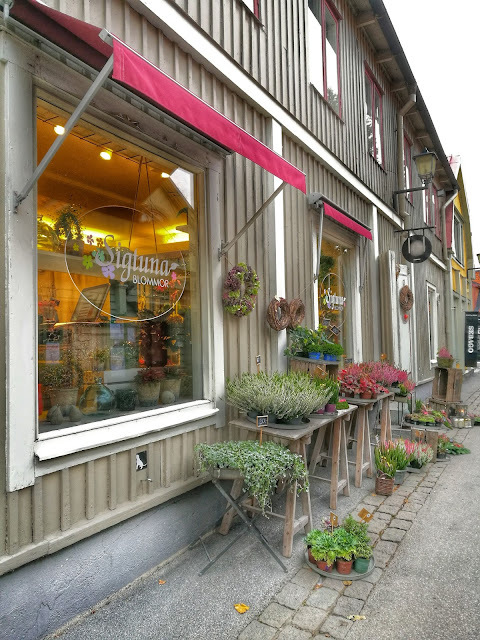 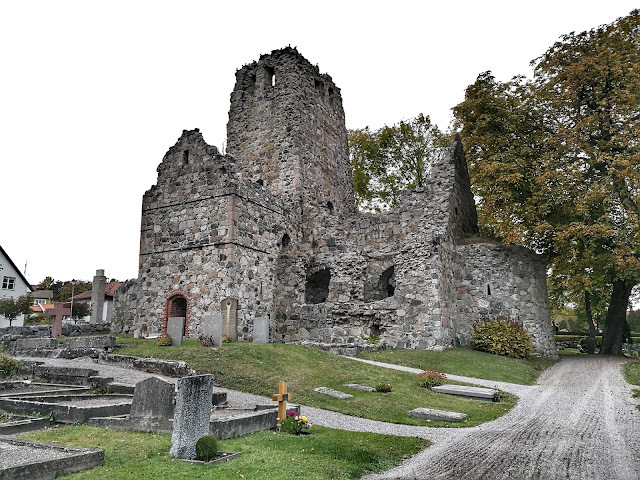 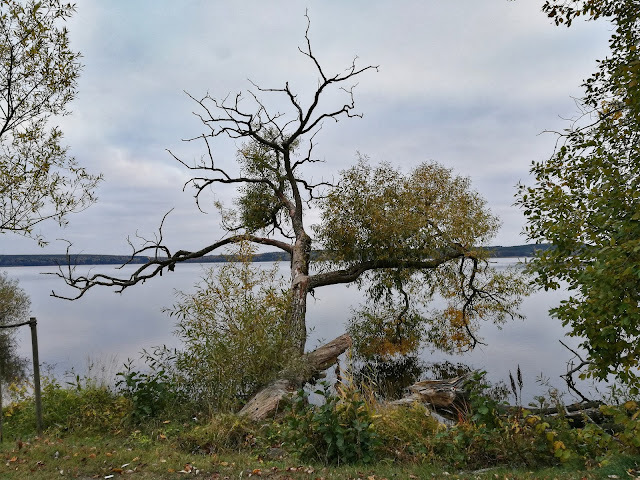 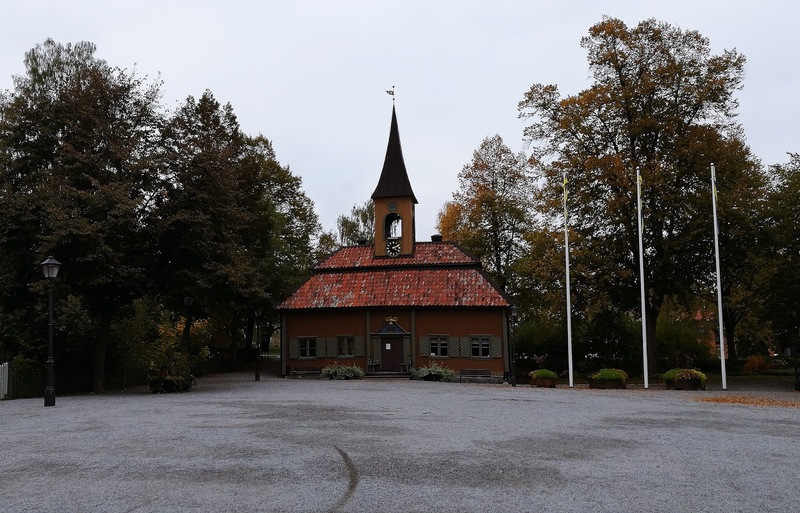 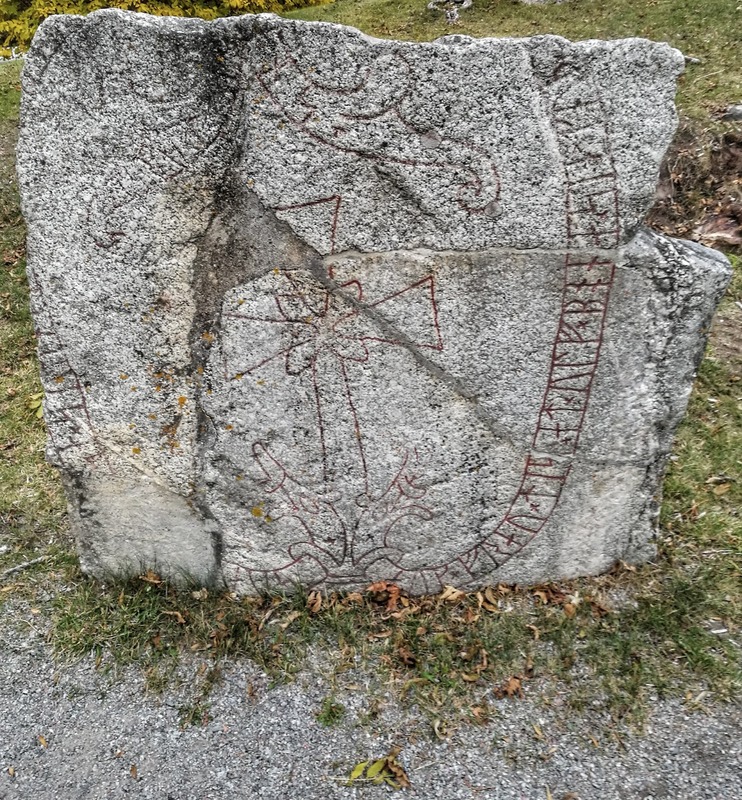 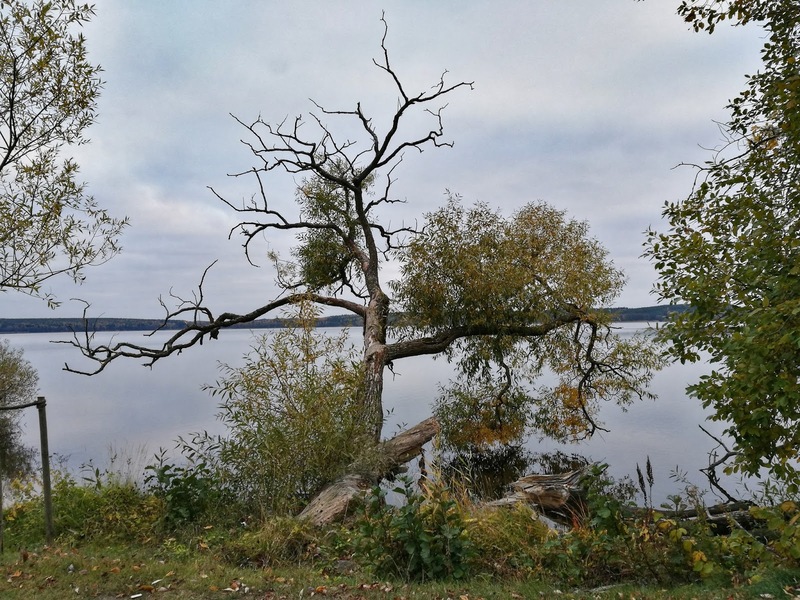 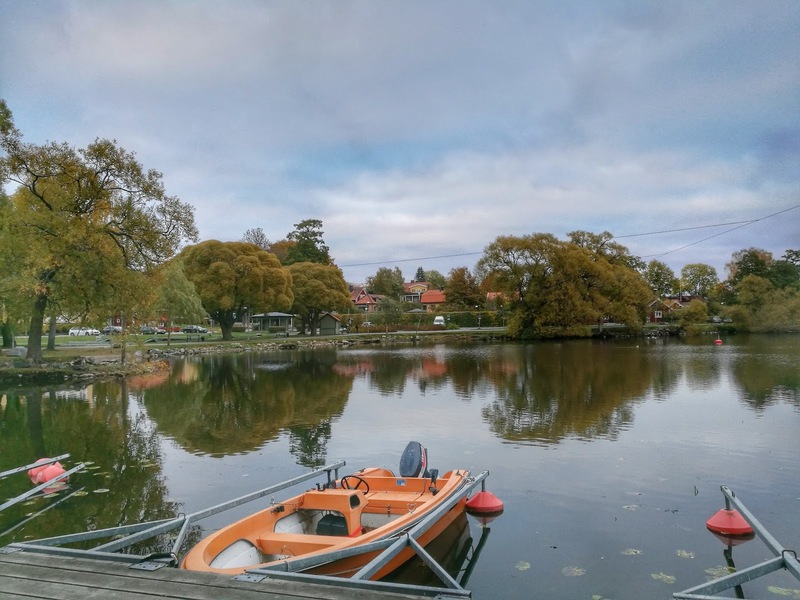 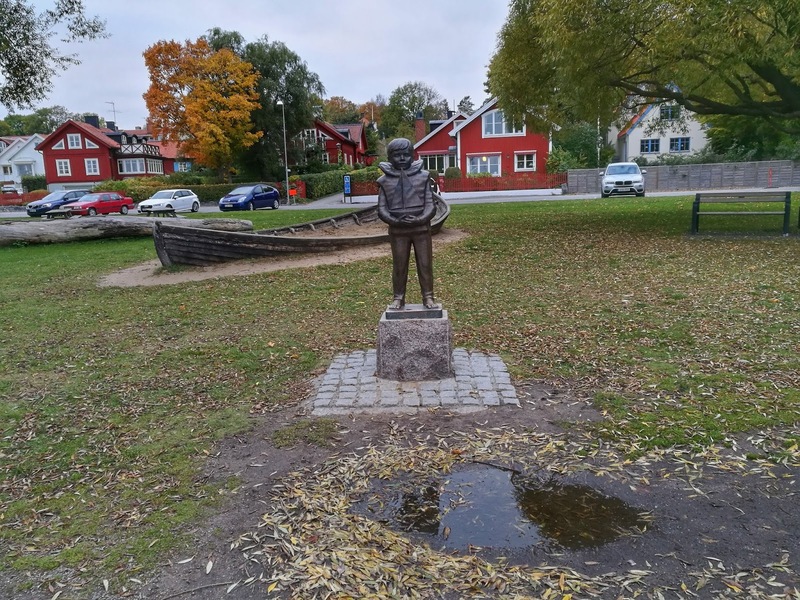 Sigtuna is Sweden’s oldest town. 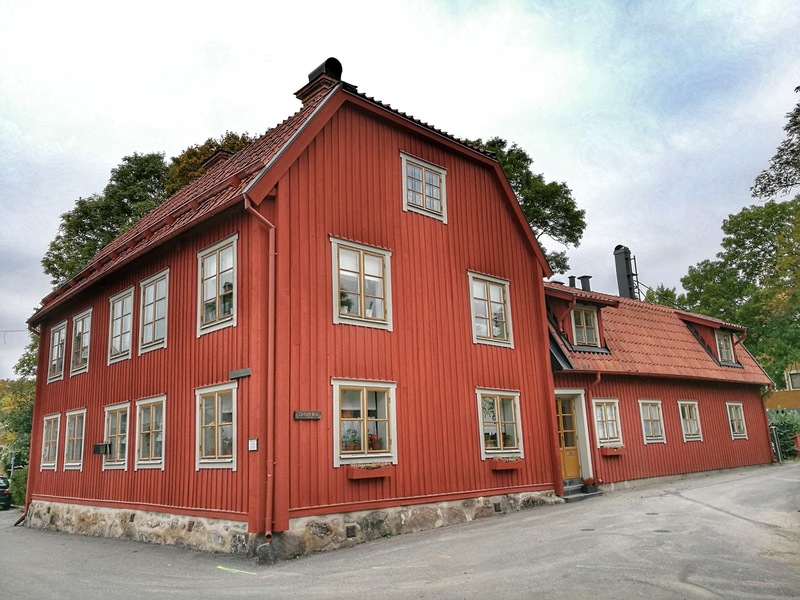 It is a picturesque Medieval town that is situated next to Mälaren lake. 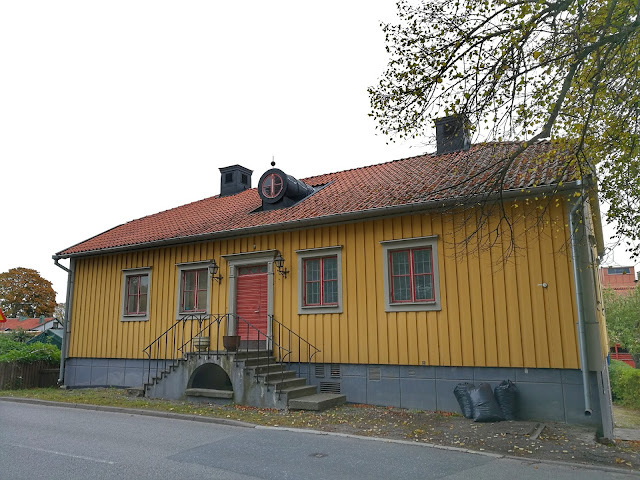 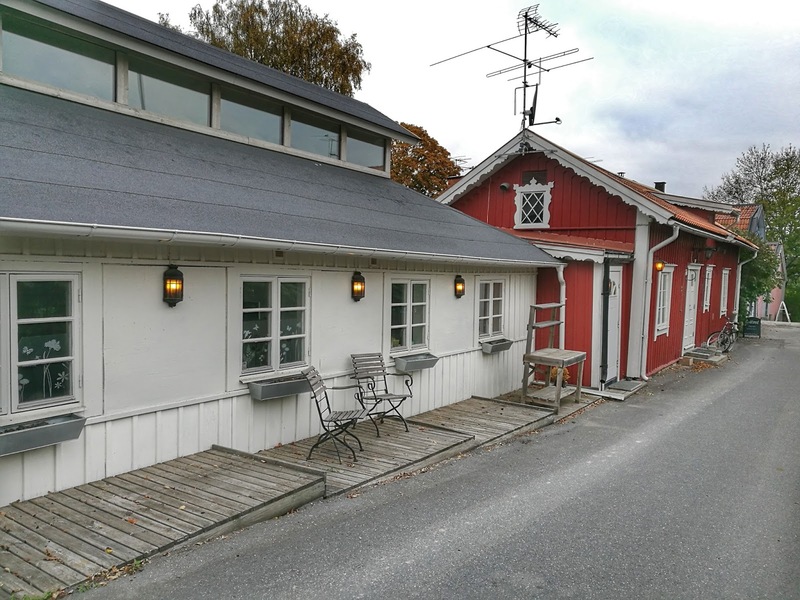 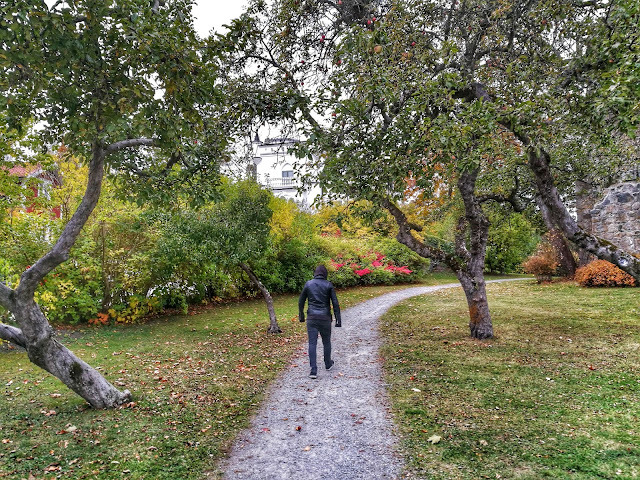 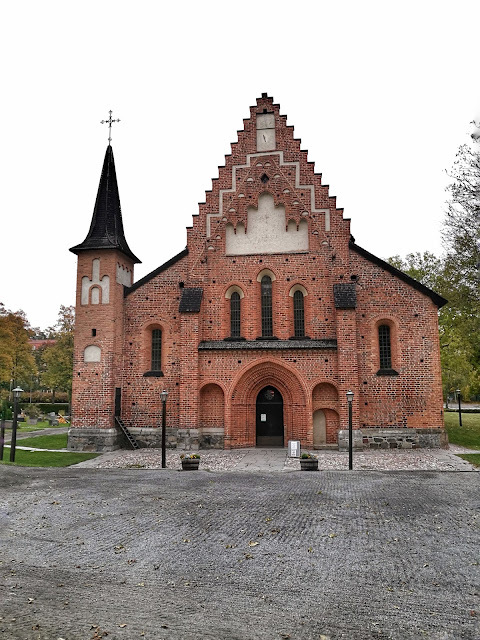 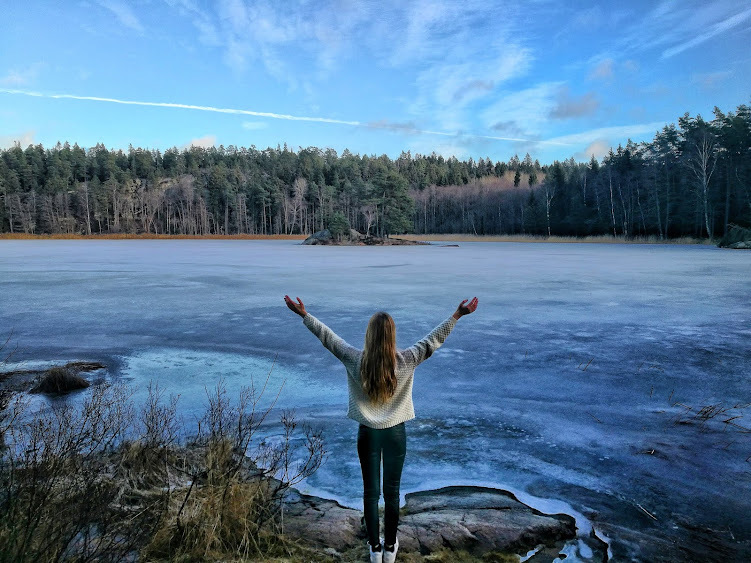 Once you are at Stockholm’s Central Station, take the train (pendeltåg) 36 towards Märsta, where you have to stop (travel time 38minutes), and then go to Märsta Station to take bus number 575 to Sigtuna Hällsboskolan (travel time 32 minutes).